Power Living is one of the largest yoga communities in Australasia. We invite the people of our generation to be better people, more evolved, to do more good. We are motivated to transform our community by getting them hooked on yoga. We believe in transformation through daily practice. 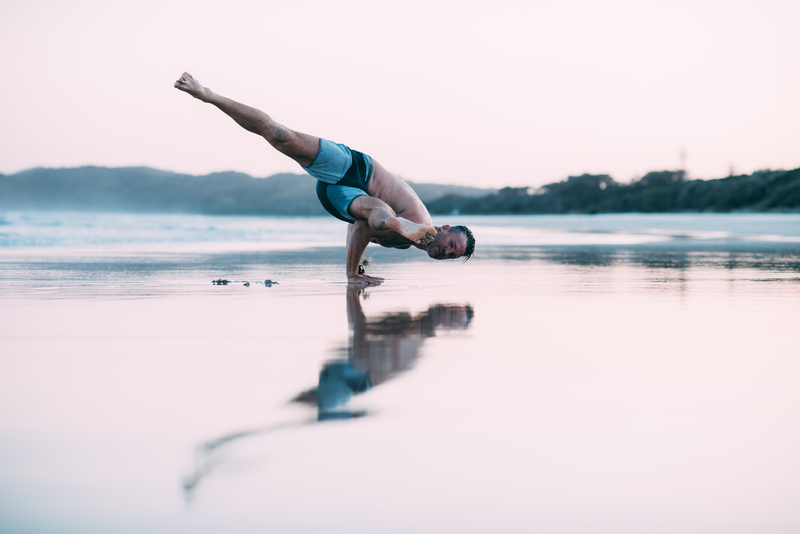 With eight studios in Australia and a world-class teacher training program, prepare for a journey of radical self-discovery. Dive in and discover the ultimate you! If you find it hard to make the time to roll out your mat, you can practice Power Living’s yoga anywhere, anytime with YOGAHOLICS. 24/7 access to online yoga videos, meditations, posture tutorials, inspiration and more! Yoga on your time: for when you can’t get to a studio, for when you travel, in your living room. We want to be part of you positive daily ritual! Jump on the mat with our Introductory Pass. This pass allows you unlimited practice at all our studios. Get a feel for the practice, try out all our yoga classes and meet a range of teachers. Amazing value for newbies. Please select your preferred studio location to purchase $49 Intro Pass. Power Living was founded by Duncan Peak in 2004. 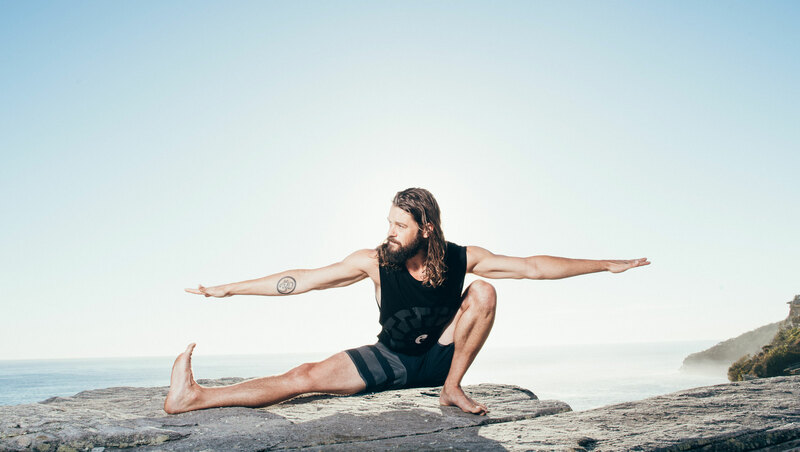 Passionate yogi, soul surfer and spiritual warrior, Duncan has pioneered the development of modern yoga in Australia. Practicing for nearly two decades he has extensive yoga and anatomy training. 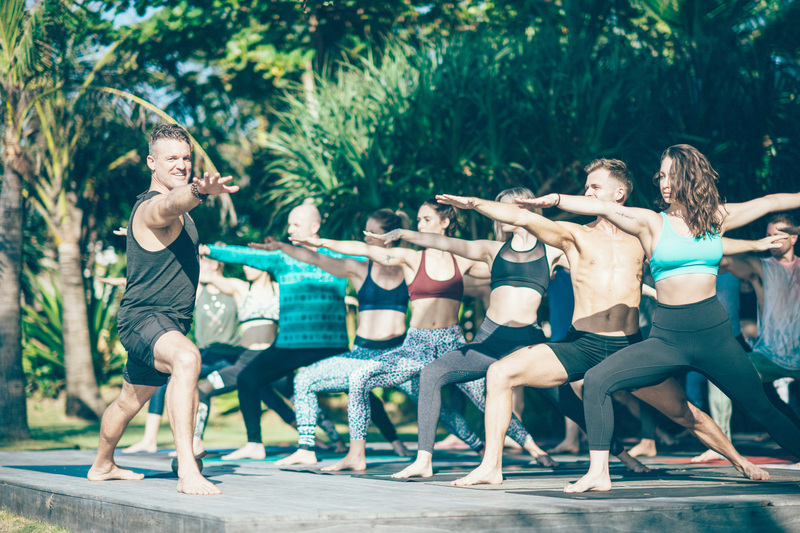 A teacher of teachers, he has graduated over 1,000 yoga facilitators and coached some of the biggest leaders in the industry. Duncan teaches all over the globe and inspires thousands of people to live powerfully and selflessly. To hear more from Duncan and the story of Power Living, check out the video. 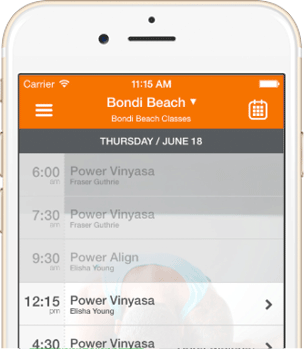 Australia’s first online yoga platform, brought to you by the team at Power Living. Practice yoga, meditate and get inspired any time, anywhere. Digital edition now available on iBooks! Interactive content: over 80 poses illustrated, over 50 pieces of audio, guided meditations, video content and much more. Modern Yoga will transform your life! 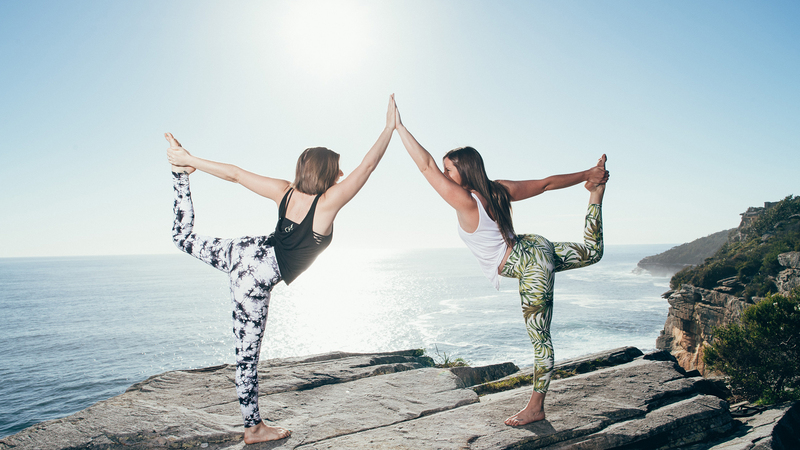 Get to know us – read about our yoga, what to expect, info for newbies and Power Living’s roots. Receive the latest news, information and inspiration from the Power Living crew.